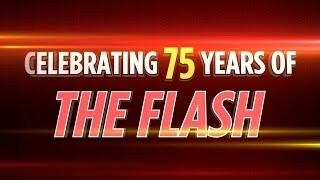 For the first time, DCUO will let players create their own customized super hero or villain and wield amazing powers in the name of good or evil as they write their own chapter in the fabled DC Universe. 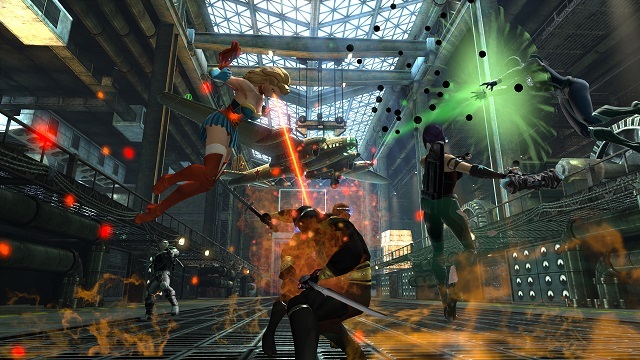 8/6/2015: Episode 15 for DC Universe Online is now available, adding DC Comics Bombshells, Black Lanterns, and Indigo Tribe to the game. 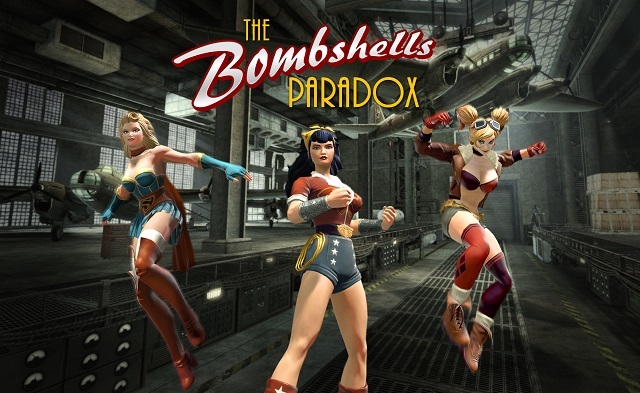 7/15/2015: DC Comics Bombshells and Black Lanterns will be coming to DC Universe Online this summer. 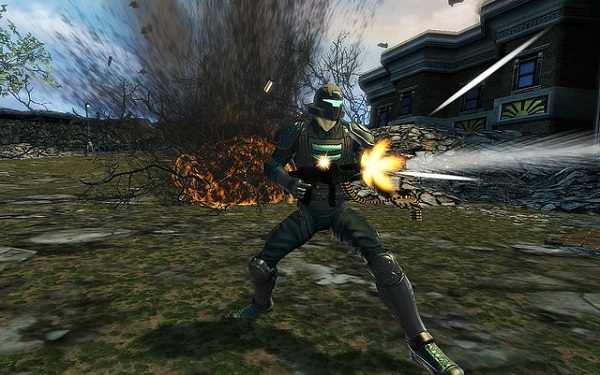 4/7/2015: DC Universe Online today rolled out the Munitions super power set. 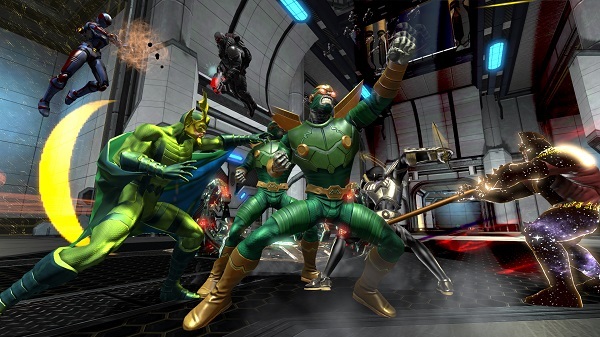 2/12/2015: The Amazon Fury Part II DLC is now live in DC Universe Online. 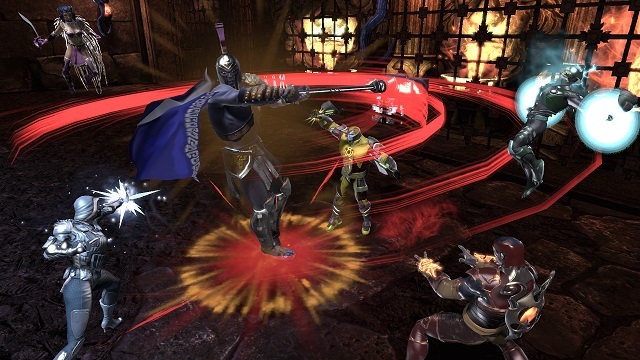 8/6/2014: The Halls of Power Part I DLC for DC Universe Online is now available. 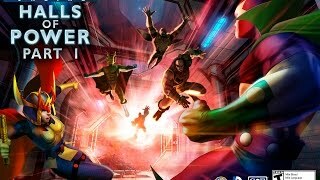 7/2/2014: The Halls of Power Part I DLC will be coming to DC Universe Online this summer.